It returns a list of email and sharing providers configured for the application. 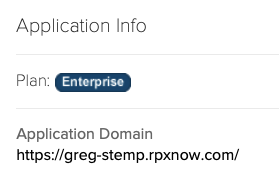 This call has no required parameters; it identifies the proper application by the realm prefacing the URL path. 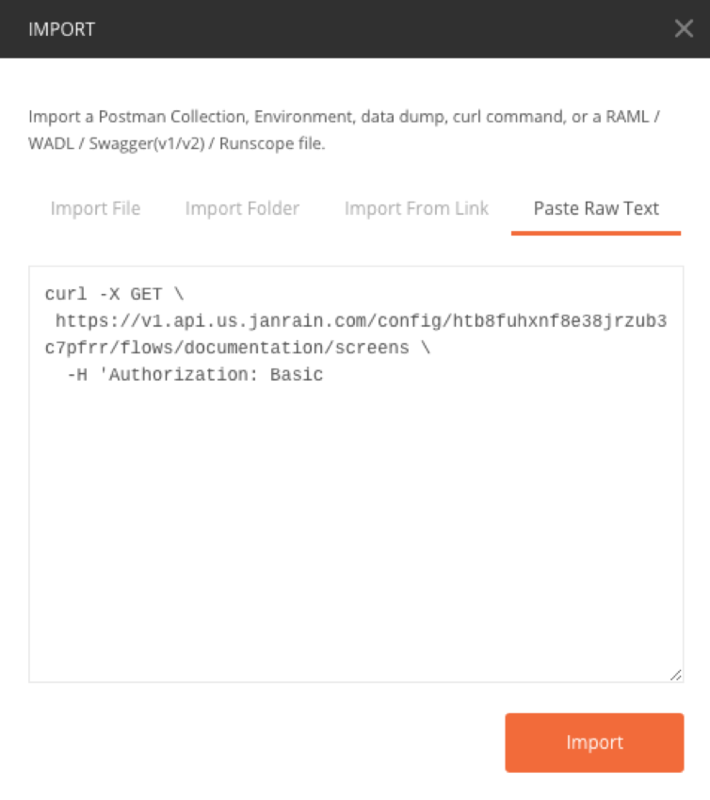 This API call works only with the current Sharing solution. call string When present, data is returned using the JSONP (JSON with Padding) format. If this parameter is used, the format parameter is ignored.